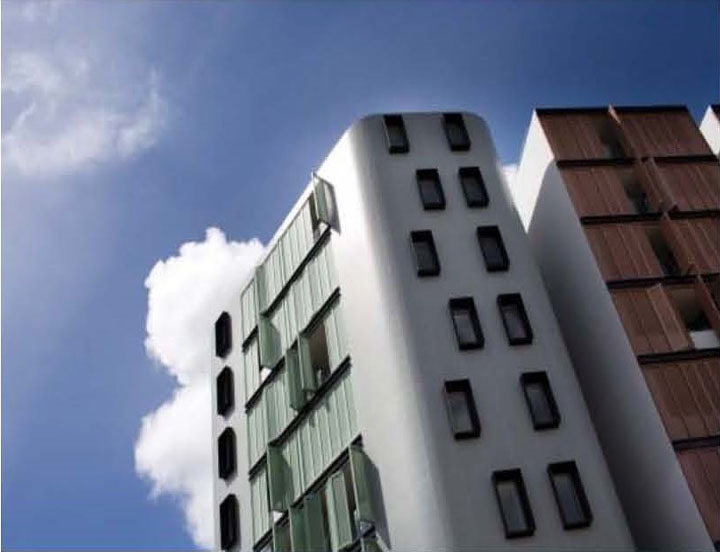 Victoria continues to be the State of choice for Australian property investors, backed by strong levels of government infrastructure spending, robust population growth and an enviable performance record. 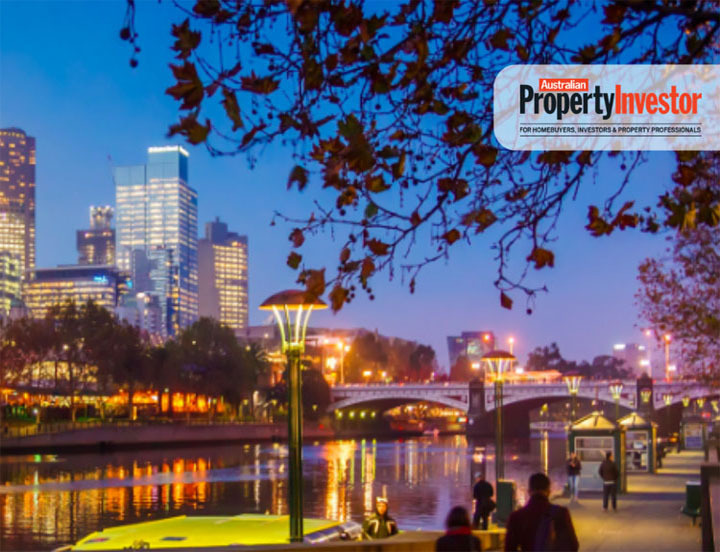 According to CoreLogic’s recently released Home Value Index tracking property price movements over the last 20 years, Melbourne has outperformed other Australian cities. 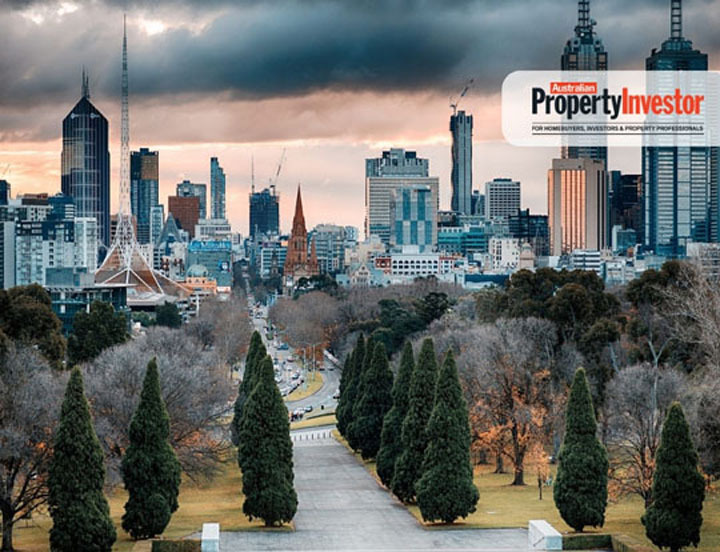 Over the past 20 years, Melbourne has witnessed a 274.6% increase in property prices, the highest growth of any Australian capital city. This is also significantly higher than the average national dwelling increase of only 197.4%. 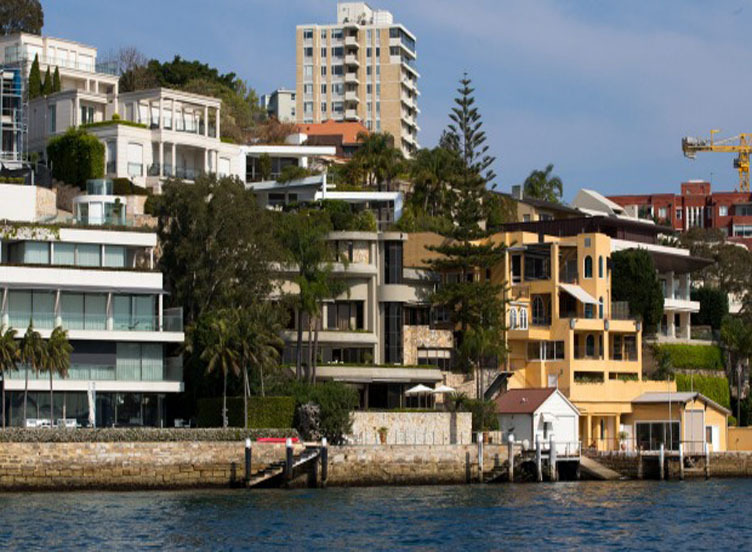 Sydney saw only a 201.9% change during the same 20 year period. Property is traditionally a long-term investment and clearly, investors who jumped into Melbourne 20 years are reaping the benefits now. But it also stacks up as a star performer over the shorter term. 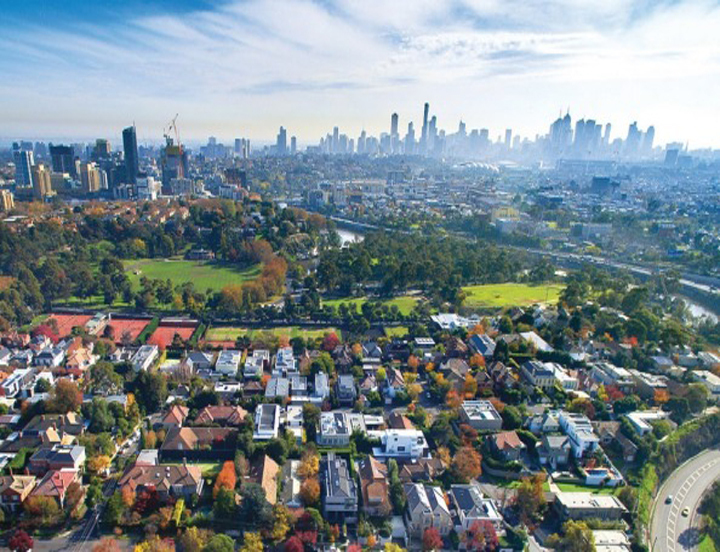 Zooming in on the last five years, Melbourne remains a strong performer with 29.6% growth in property prices according to CoreLogic. 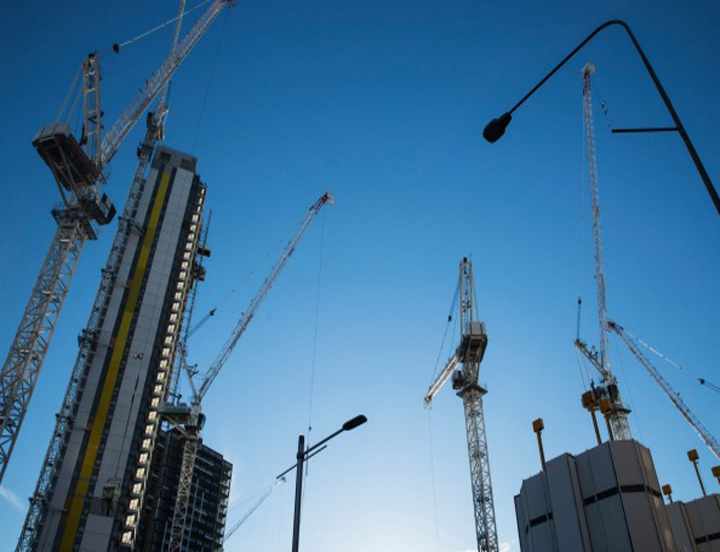 Melbourne will continue to remain a prime investment location supported by strong population growth, stable political leadership and a high level of government investment in infrastructure. 2018 saw a boom in population growth with Victoria taking out the number one in CommSec's "State of the States" economic rankings, outranking New South Wales for the very first time. 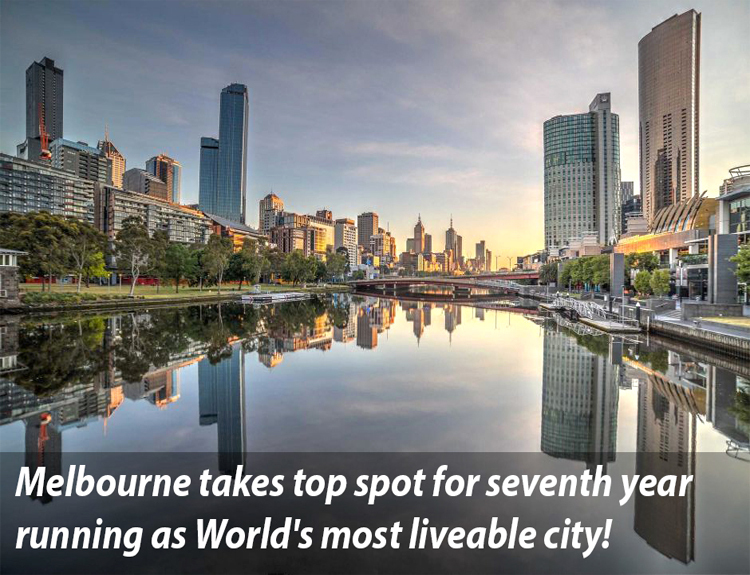 In fact, Victoria experienced Australia’s largest population growth between 2016 and 2017 with Melbourne experiencing the largest and fastest growth of all capital cities. According to the Australian Bureau of Statistics, Melbourne grew by approximately 144,400 people at a growth rate of 2.7%. This record population growth continues to fuel demand for housing maintaining an overall undersupply in the market. 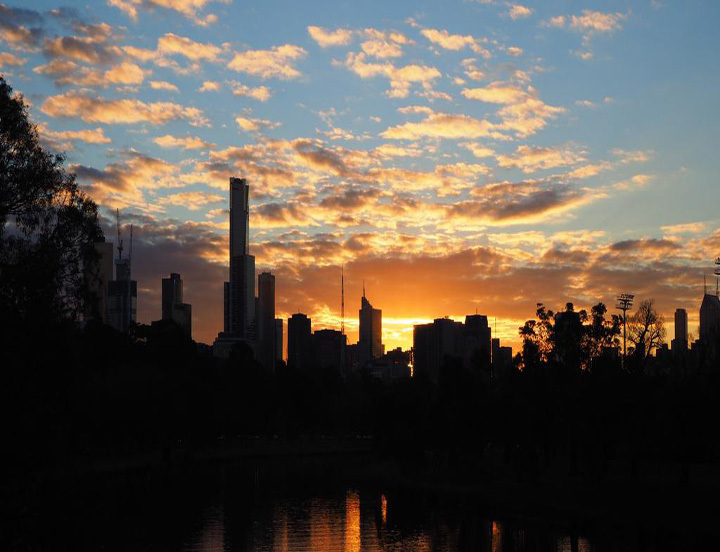 It is predicted that Melbourne could become Australia’s largest city as early as 2030 with its population expecting to reach 6.1 million. The Victorian economy has arguably been the best-managed State across both sides of government for decades providing a resilience unseen in other states. The Victorian Government is committed to ongoing investment in world-class transport infrastructure including the $11 billion Metro Tunnel Metro Tunnel and the $1.75 billion Regional Rail Revival program. It is undeniable that the housing market slowdown will dominate the headlines for the foreseeable future, but the reality is that the property market is dynamic and there are always opportunities if you know where to look. As always, investors need to do their homework and seek professional advice and ensure decisions are backed by strong fundamentals before leaping into any investment opportunity.